We will Post Coupons Here as we finalize fundraisers. Thank You for Your Support of the Arts in Pickerington. and click the “LIKE” button to keep up with events and news. 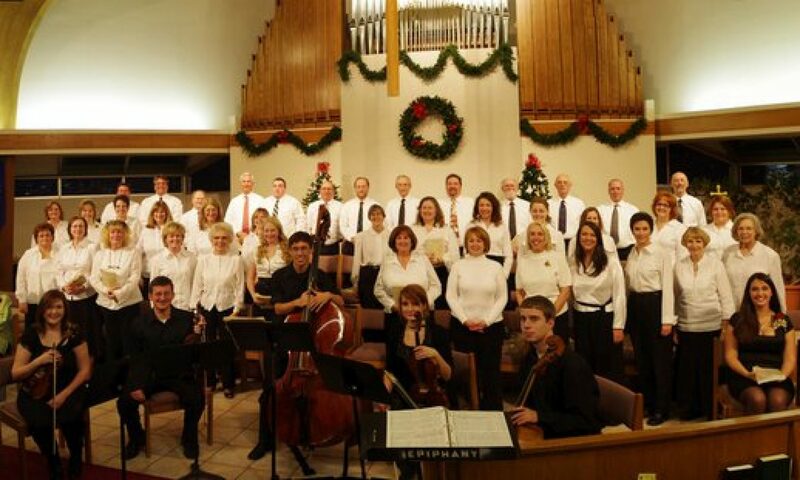 Friends of PCC can always keep up with our Concerts and Events anytime by clicking the links here.